This listing expired on May 15, 2012. Please contact jezreelvalleyrp@gmail.com for any updated information. 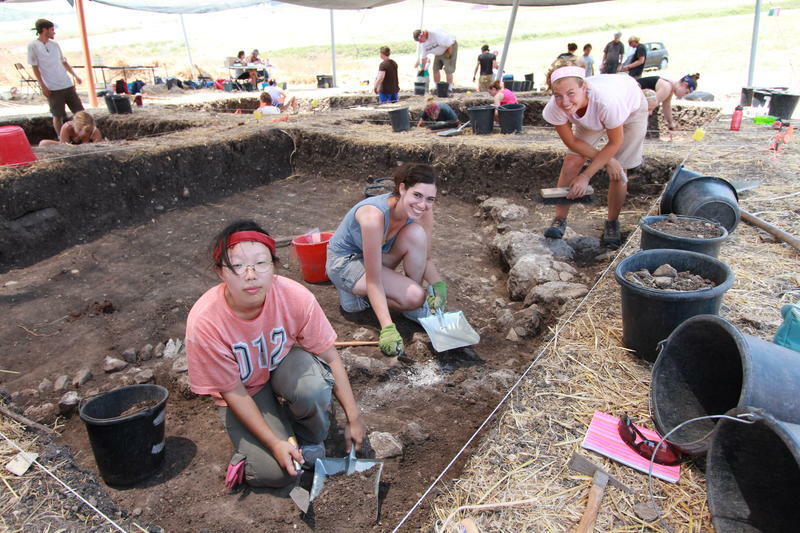 The Jezreel Valley Regional Project (JVRP) is a long-term multi-disciplinary survey and excavation project investigating the longue durée of human activity in the Jezreel Valley - from the Paleolithic through the Ottoman period. 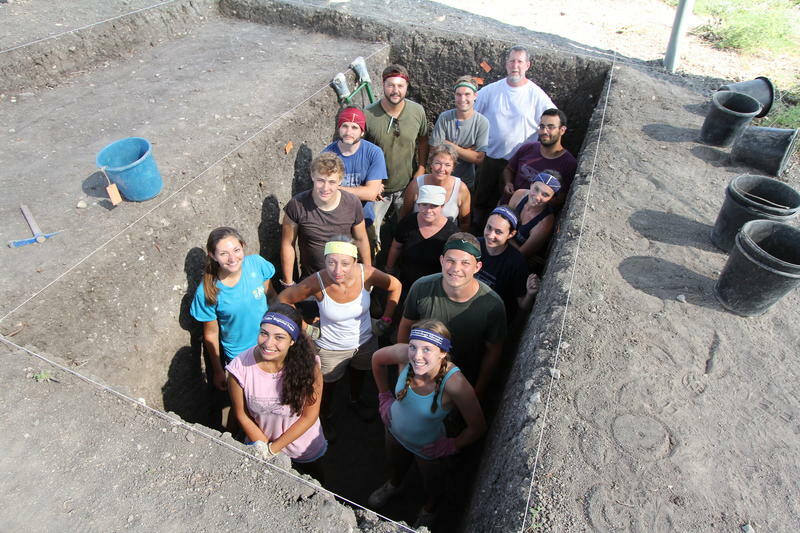 Our primary goal is to strive for a total history of the Valley using the tools and theoretical approaches of such disciplines as archaeology, anthropology, geography, history, ethnography, and the natural sciences, using landscape archaeology as the organizational framework. Tel Megiddo East is the name given to the eastern settlement associated with acropolis of Tel Megiddo (Biblical Armageddon). The site is a vast area of human settlement that includes a large Early Bronze Age city, Bronze and Iron Age necropolis and a Roman Temple. South of the tel, but still part of the extensive settlement is Legio, the Roman military camp of the VIth Legion Ferrata, the might of which inspired the location of the battle at Armageddon. Centuries before the pyramids of Egypt rose along the Nile, the inhabitants of Megiddo organized themselves into a massive city and began construction on a monumental home for their revered god. This temple would be one of the most ambitious construction projects in the Levant, and the city responsible for it would be the earliest and largest urban formation for hundreds of miles. This 5,000-year-old "Great Temple" has now been revealed through excavations on the acropolis by the Tel Aviv University Megiddo Expedition. The magnificent temple is now well-known but the larger urban landscape, the home of its builders, has never been explored. 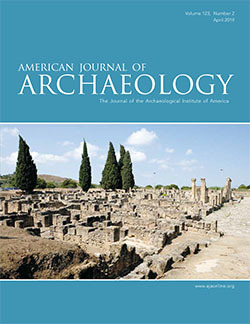 Archaeological surveys and the 2010-2011 excavations at Tel Megiddo East suggest that a large and contemporaneous settlement lies across the modern highway from the remarkable remains of the Megiddo temple. This season, our excavations will focus on excavation of the Early Bronze settlement at Tel Megiddo East guided by a detailed Ground Penetrating Radar survey. Join us this summer for what promises to be an exciting revelation of the nature of one of the earliest cities in the Levant! With Bronze Age, Iron Age, and Roman material excavated in the vicinity, who knows what else we’ll encounter? The Tel Megiddo East excavations are coordinated with the Tel Megiddo excavations working on the acropolis. Volunteers on this for Tel Megiddo East excavations are encouraged to also apply for the acropolis excavations which begin immediately after and are housed in the same accommodations. See Tel Megiddo. Our excavation team is housed at Mul HaCarmel, a bed-and-breakfast at Kibbutz Ramat Hashofet, just a short ride from the excavation site. Team members stay in air-conditioned guest rooms with bathrooms, kitchenette, refrigerator, and television. The kibbutz boasts a grocery store, swimming pool, pub, free wi-fi, sports facilities, and BBQ facilities. The kibbutz is also centrally located within the country - weekend trips to almost anywhere are manageable.